Verbier resort opening date will soon be available. Verbier is situated in the Swiss Alps, at an altitude of 1103m. It has preserved its authentic charm, chalets with slated roofs and its warm welcome. In summer it is the ideal location for mountain biking enthusiasts with paths for beginners or more experienced and also a bikepark! Other activities available include golf, fishing, paragliding, mountain climbing... The small train of Comblins allows the discovery of the region heritage. For a beautiful holiday to look forward to! 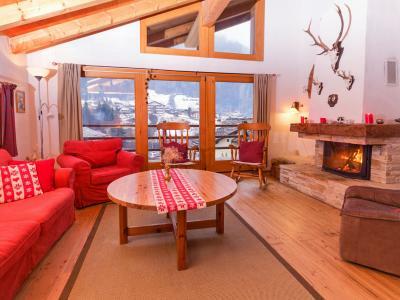 Book your accommodation in to Verbier resort, a few steps from your favourite activity.